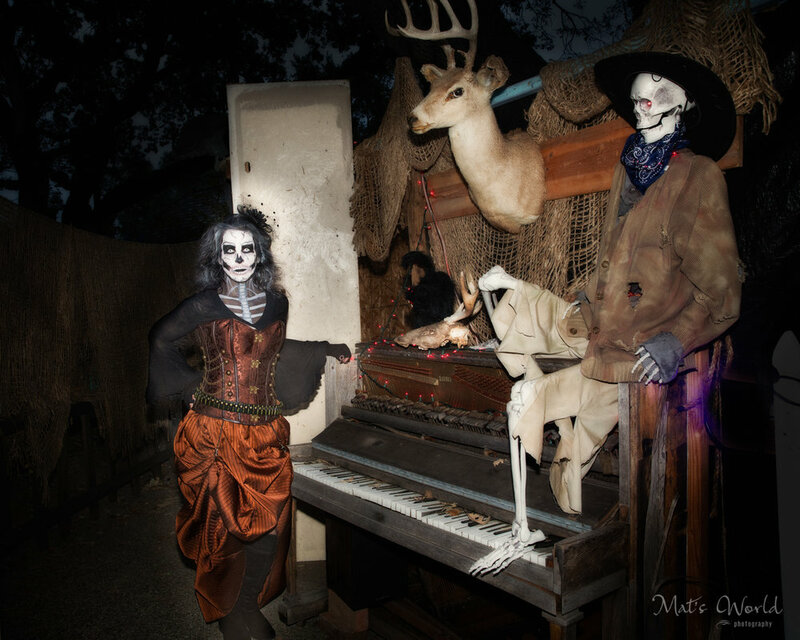 I took a series of photographs at the 2017 Solvang Haunted House: The Curse of Skull Mountain. The volunteers did a spectacular job at setting this up. My friend Athena had the best costume and make up, but all setups were great as you can see below.